Living, learning and loving! 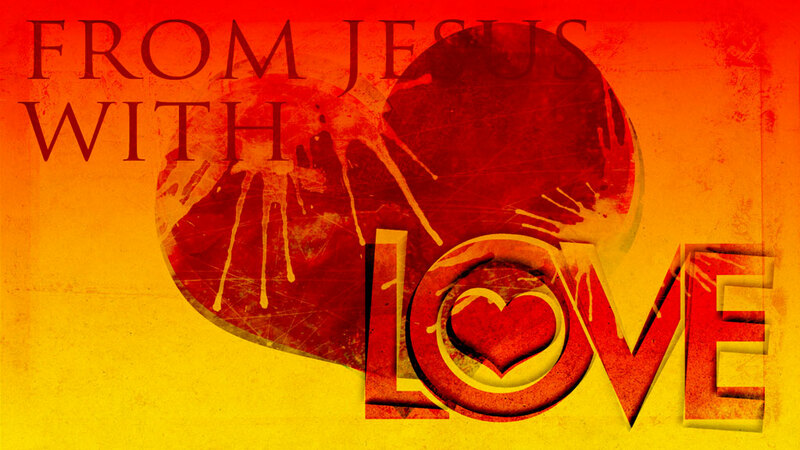 From Jesus With Love - 192 - Living, learning and loving! My precious jewel! O precious one in My sight, you do not see the sparkle, the shine that you have! But I see, for I am the Master Jeweler. I chip and I buff and I grind on you, My precious, precious jewel. You do not see. You do not know the plan. You do not know what you will turn out to be like, or the value that will be placed upon you; but I know, for I am the Master Jeweler. Though the buffing and the grinding and the polishing and the chipping and the cutting take time, they are what add to the value and to the beauty. I could just give you a rough cut, a rough polish, a rough buffing, and there would be value and you would have beauty; but it’s not the same. For upon you I am doing a fine work–detailed, slow, but sure. You see other diamonds and jewels buffed and polished and finished before you, but do not be dismayed or disheartened. For the most precious, the most valuable, the most beautiful diamonds, rubies and jewels are those that require the most time to be cut and sanded and buffed. And the end results are diamonds, rubies and sapphires–precious jewels that are priceless! And so are you to Me. I do not do a quick job on you. I do not just rough cut, but I fine cut and fine polish. And know this, that you are in the hands of the Master Jeweler. I am the Master of the craft, and I know My stones. I can look at them in their raw form and I see the end result. I know which ones need to be rough cut only, and which ones need the fine work. I know which ones I will have with Me a long time, working, slowly chipping, slowly polishing, and I know which ones will go quickly in and out. I see beyond the encasing. I see beyond the roughness of the original stone. I see the finished product, and that is why I continue to polish, to buff, and to sand. Rest assured, My precious gem, that I, the Master Craftsman, the Master Jeweler, am polishing you. I do not give you to any apprentice or any under-workman, but I, the Master, am the One Who is preparing you, because I know your great value. I know that you are a precious, precious gem. So let Me work the work, for in the end you shall be a precious, priceless jewel, one who was taken from the earth, who was rough, who was encased, but who is now freed and polished and made priceless by the hand of the Master!